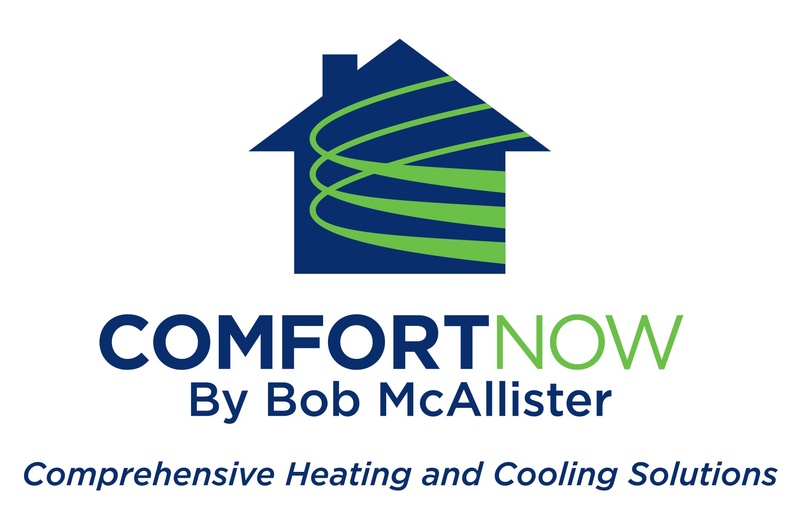 Properly heat and cool different zones in your home. Use less energy, and in turn saving money on bills. Help keep the air in your home filtered, and make sure every space is acounted for. It's a fact that surprises many people. The air quality inside your home is often worse than the air quality outside. 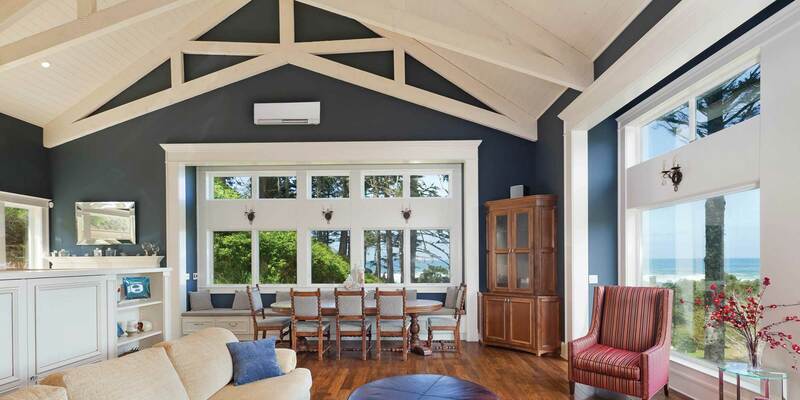 Mitsubishi Electric Cooling & Heating systems use a sophisticated multi-stage filtration system to help remove airborne particles and contaminants such as allergens, viruses, and bacteria from the air as they circulate within a room. The large hybrid catechin pre-filter absorbs odor-causing gases. A blue-enzyme, anti-allergen filter helps reduce germs, bacteria, and viruses and helps trap dust, pollens, mites, and other particles that plague allergy sufferers. Some systems also include a Platinum Catalyst deodorizing filter to further reduce unpleasant odors. As a result you enjoy pristine air 24/7. Although the filtration system is sophisticated, it's easy to clean and maintain. You can perform this task in a matter of minutes. Simply open the indoor unit's filter access; slide the screens out; wash them off; allow them to dry completely, and then slide them back into the unit. With regular cleaning, the hybrid catechin filters can last up to 10 years. This capability not only saves money, but is also good for the environment. 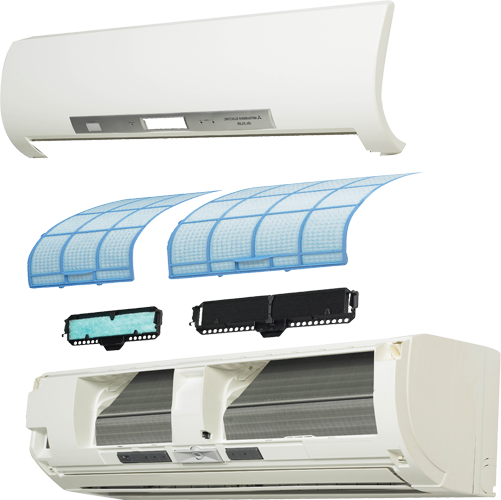 Be a part of the Comfort Now family and receive exclusive information about ductless products, promotions, tips and more!